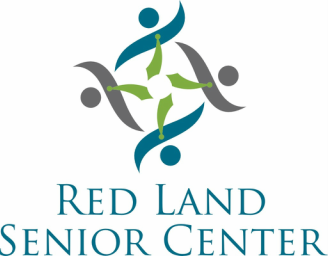 The Red Land Senior Center plans to join forces with the Harrisburg and York YMCAs to offer a Community Center to the Northern York County region. Plans are still in the works, but you can help make our dream a reality! By clicking donate below, you can make a secure, tax-deductible donation via PayPal using any major credit card. Your contribution will help to build a better community for people of all ages. Please check back for more updates concerning this exciting venture! If you have any questions about making a pledge or donating via our website, please contact Jen Washburn at 717-938-4649.